ECF19 is taking place over three days – between 26-28 February – at our Collaboration Centre in London. In case you needed to be convinced, here’s what some 2018 attendees had to say about their ECF experience – and what you can expect from ECF19. 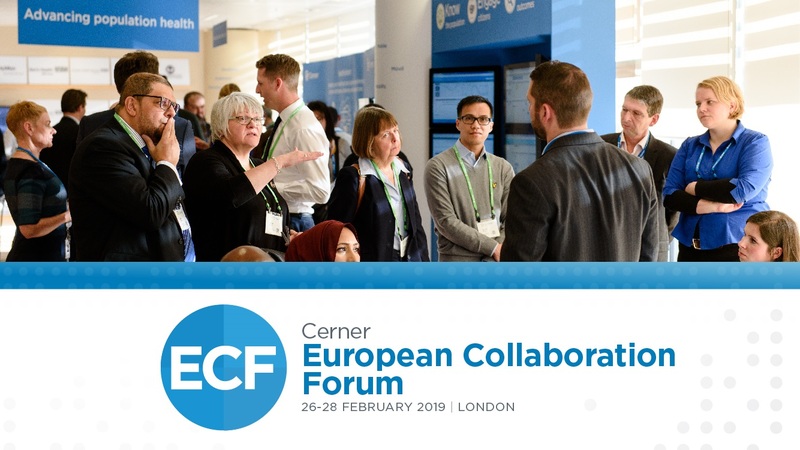 “The European Collaboration Forum is an excellent opportunity for Cerner clients to come and see what the future of health and care looks like. Last year, we were privileged to welcome over 400 attendees representing 56 organisations from 18 different countries, making ECF a unique opportunity for learning, exploring, and networking. 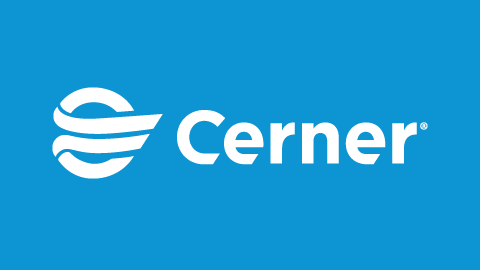 This year, we’ve lined up industry leaders and over 40 education sessions where Cerner clients and partners will showcase their transformation journeys, and discuss the benefits and challenges of delivering smarter care, connecting information and improving population health using intelligence. Additionally, our Solutions Gallery will remain open for over 25 hours across the three days to allow participants to immerse themselves in the latest advancements happening in the industry, and hear about how these can support their organisations’ goals and needs from Cerner experts and partners. 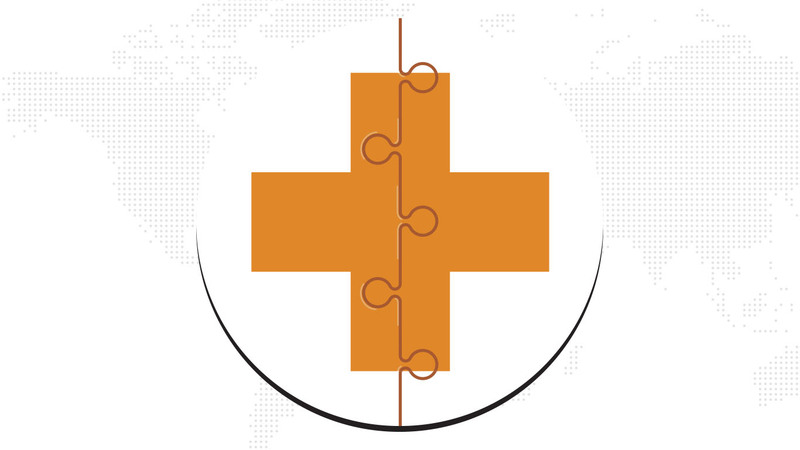 What impact have the stories you’ve seen throughout the event made on you, as a patient? “One of the things that I love consistently is just the enthusiasm that seems to be shared amongst the people that I meet, which has a special place in my heart, not only because I'm passionate about it, but because I am a patient and will be for the rest of my life. What is the key highlight you are taking away from this year’s Forum? The event is free to attend* but spaces are limited - Register online and follow us on Twitter to be the first to find out about the latest #ECF19 updates, including sessions and keynote speakers. * Cerner clients and prospects can attend ECF19 free of charge upon registration. Other professionals employed by health and care organisations can also register to attend. Cerner reserves the right to refuse admissions. Commercial suppliers and non-healthcare organisations may be charged an attendance fee. 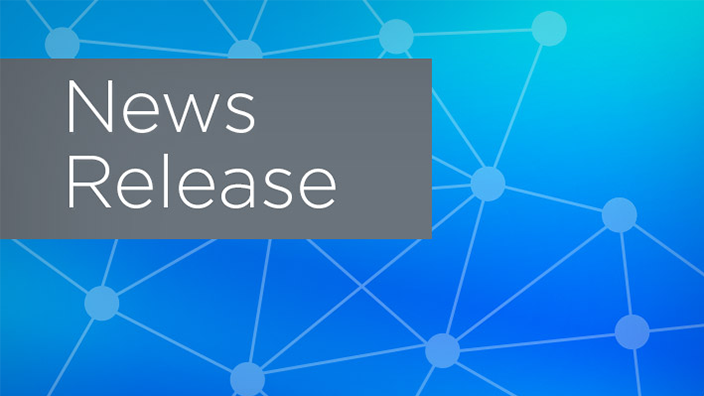 Intermountain Healthcare and Royal Free London are working toward a common goal of reduced clinical variance. Improving care quality and reducing cost are two of the highest priority goals for healthcare leaders. 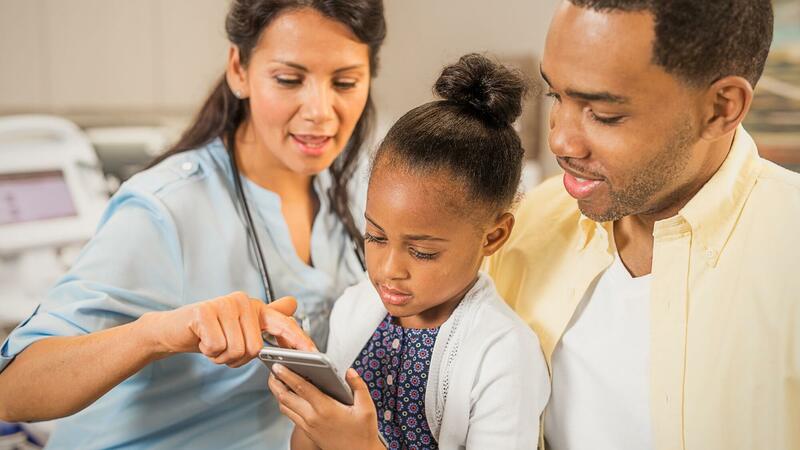 With healthcare costs continuing to rise and clinical outcomes increasingly linked to reimbursement, optimising care and lowering costs are critical factors in determining the competitiveness and effectiveness of hospitals and health systems. Of all the approaches leaders can leverage to address these issues, reducing unwarranted clinical variance is receiving increased attention. Last week saw over 750 attendees from 10 countries flock to London for the ninth – and biggest ever – European Collaboration Forum (ECF). The three-day event offered a rich learning environment for health and care leaders from across the globe, with a wide variety of education sessions and keynote talks.